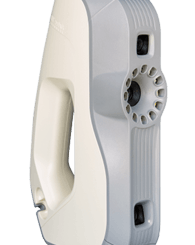 Artec Eva Lite is the budget version of the bestselling white light Artec Eva 3D scanner. It features the same accuracy specs, but with reduced functionality: Eva Lite has geometry only tracking and capture. 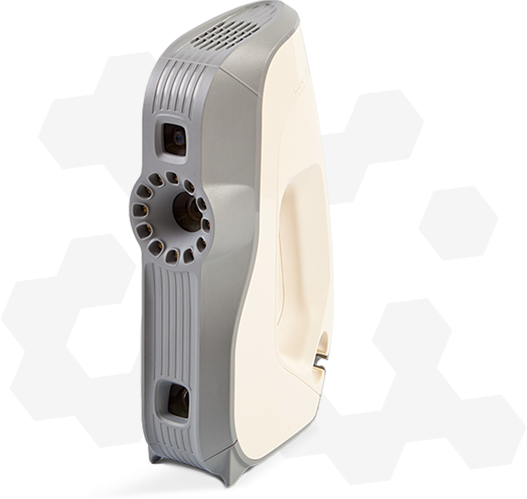 As a result, this affordable 3D scanner can be used for making high quality textureless 3D scans when scanning geometrically rich objects, such as the human body.